Here at Active Pet we would much prefer to see all dogs in a harness. A well fitting dog harness will help to avoid the delicate structures of the neck where the collar would lie. They are brilliant if your dog has a collapsing trachea (windpipe) or any other neck or back injury. Harnesses also change your dog’s centre of gravity if they pull compared to a collar. Did you know that some of the neck muscles attach to the forelimbs? For this reason we also prefer harnesses over a collar if your dog has any type of forelimb injury too. Don’t forget to keep your collar for your pet’s ID tag on it…just don’t attach the lead to it! What type of harness should I get for my dog? Unfortunately there are lots of harnesses out there that seem to have been manufactured without a thought as to a dog’s anatomy. Yes, they may look nice or stop your dog pulling but they could be causing physical problems. There is a study going on in the USA to see if some harnesses are causing orthopaedic injuries. The worst type of harness are the ones where the front strap goes across the shoulder joints. This restricts the forelimbs and can cause injury to the joint. Can you imagine the damage caused on the joints of a growing puppy that pulls? Take a look at the photo at the top of this page to see what your dog looks like underneath their fur. As you can see the harnesses on the pictures below cross right over the delicate shoulder joint. They restrict the movement of the shoulder and forelimb as it moves and may pinch or rub. Harnesses that we think are best avoided. How do I choose a well-fitting harness for my dog? A good fitting harness will be snug against the body but will not restrict the movement of the forelimbs. If you look at the harness while you stand in front of your dog it should look like a Y-shape. Most of the badly fitting harnesses look like a T if you see them from the front. 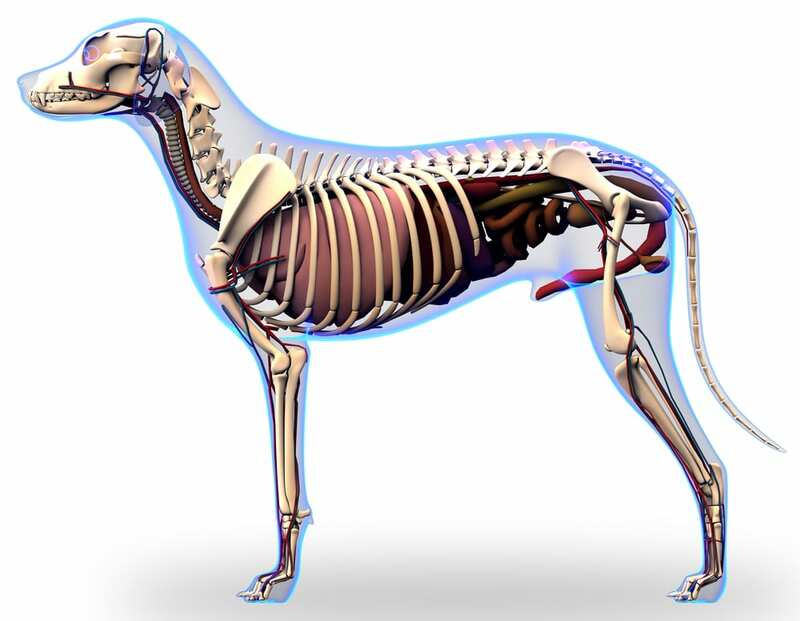 Can you see in the pictures below how the harnesses allow full movment of the forelimb. You also want to make sure that the harness does not come too close to the elbow when you look at it from the side. Can you see in the photos above that in the middle and right hand pictures the harness is going to restrict elbow movement. Compare this to the photos below and you can see that these harnesses have a good amount of clearance for the elbow. Well fitting harnesses that do not interfere with your dog’s movement. What sort of harness do I want for my dog? There are lots of harnesses that are well-fitting and do a specific job. The centre photo above show a harness that has a front and back part which join together. Handles on the top allow the dog to be lifted comfortably. These harnesses are ideal if you have a dog that is not so mobile…they are also the ones that we use in the underwater treadmill. The harness on the right is perfect if your dog has had an amputation or is a bit of a Houdini at getting out of harnesses. It has an extra strap at the back to keep the harness secure. We do find harnesses that have a clip either side of the chest easier to get on and off. Your dog does not have to lift their paw out to get into or out of the harness but instead it goes over the head, perfect if your dog is a bit stiff or has some balance problems. How should I look after my harness? Most harnesses are not designed to stay on your dog all day. Some are but we would always suggest that you check your dog regularly for any rubs. Make sure that you keep your harness clean so that it does not cause any sores to your dog’s skin. Check the fittings are sound, you don’t want to find that one breaks and your dog escapes. If your dog goes through lots of undergrowth you may want to take the harness off so that they don’t get themselves caught on it. Should I try a harness on my dog before buying it? Absolutely! You should go to someone who is trained in fitting harnesses. 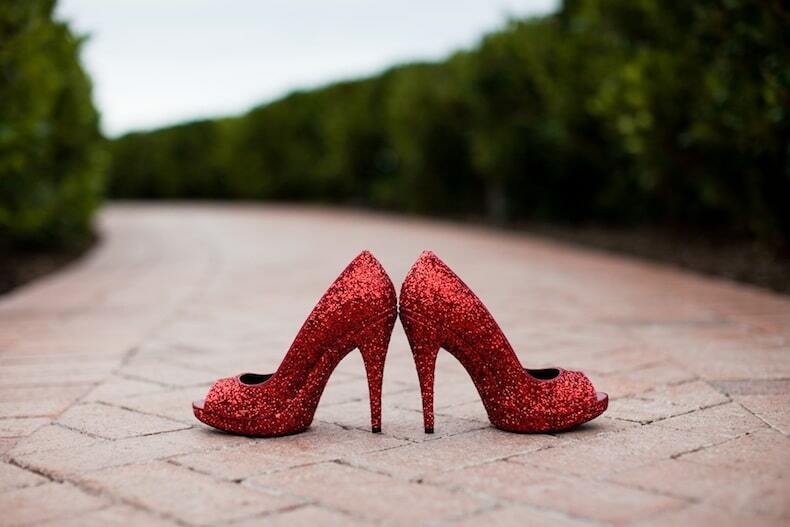 They are a bit like shoes…although they look lovely and are in your favourite colour they may not be the best fit!!!! 8 Responses to Dog Harnesses – does yours fit and is it better than a collar? Yes, that would be fine. Please credit the website. Many thanks, Philippa. Apologies for the typos in the original post above! That’ll teach me to use my phone rather than laptop!! I am so sorry for the delay in replying but your post was in the spam folder. Yes of course it would be fine to use as long as you credit us. Thanks and have a good Christmas! do you have any more info on the injuries study? Hi Inga, thank you for your comment. 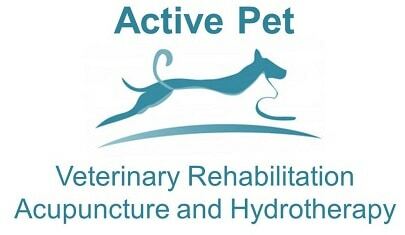 If you want to go to our Facebook page https://www.facebook.com/activepet/ and look at the post for the 6th January 2019 there is more information there on the most recent study. The studies have just started to be published but work is still ongoing so watch this space!